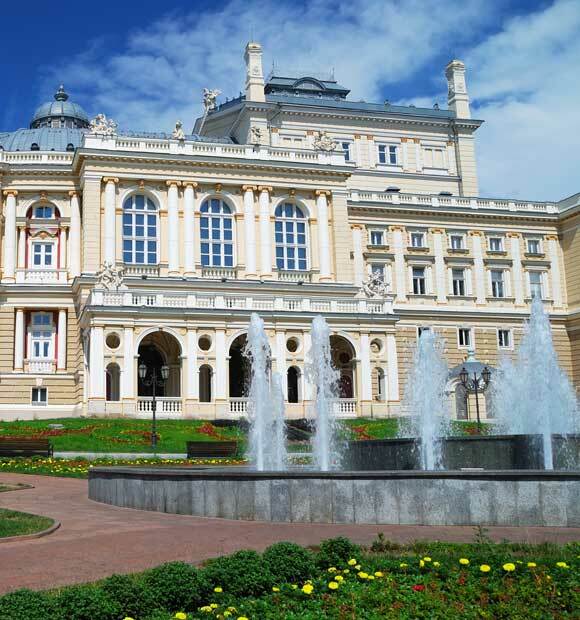 Ukraine’s capital city is a mainstay of any cruise along the Dnieper River and located in the north of the country. 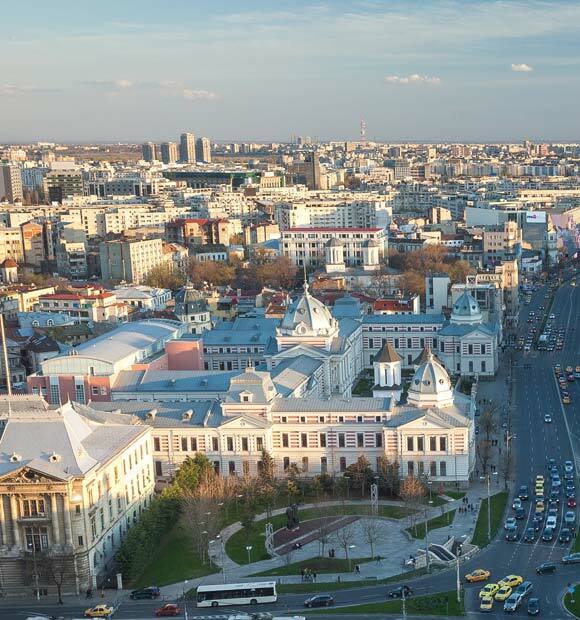 It’s one of Europe’s largest cities and home to a wealth of historic buildings as well as being known as one of Eastern Europe’s key cities for scientific and industrial development. 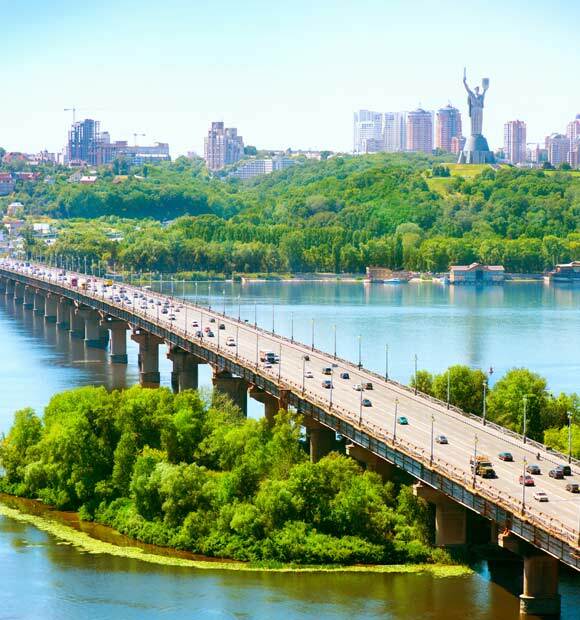 Indeed, it has a history of such growth, dating back to the time of the Russian Industrial Revolution and after the Soviet Union’s collapse; it has continued to be a strong European player in its own right as the capital of Ukraine, with democracy bringing an influx of both tourists and new trade. Today, its historical legacy is everywhere and a pleasure to explore. 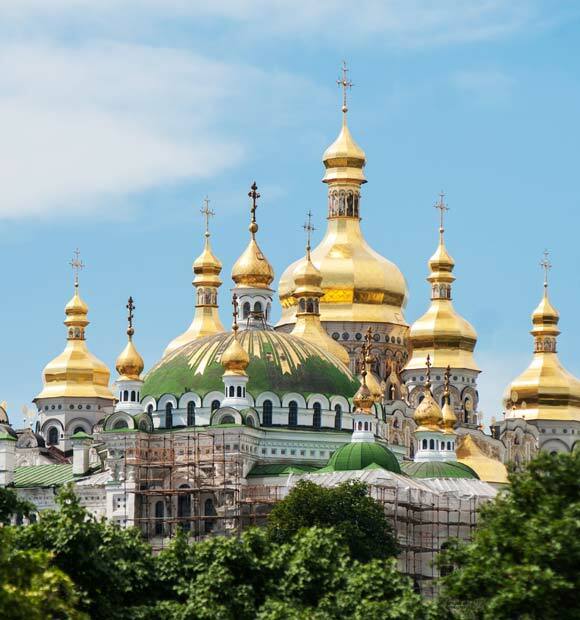 Byzantine and Baroque architecture is all around in Kiev, with distinctive green and gold-topped churches, cathedrals and monasteries to be found throughout the city. Saint Sophia Cathedral is probably the most-celebrated and has more than nine centuries of history to its name. Inside, you’ll find some wonderful frescoes which date all the way back to the 11th century and you can also climb the clock tower for a commanding view of the city. Similar in colour scheme if not identical in design, the expansive Cave Monastery is another of the city’s key architectural treasures and a definate must-see. Aside from the splendid architecture, you can visit the caves under the monastery, which act as a mausoleum for monks who have lived, studied and prayed in the complex over the centuries. St Volodymyr’s Cathedral is another key faith landmark. A striking yellow in colour, it is a focal point of the city’s Russian Orthodox heritage. St Michael’s Cathedral continues the city’s trip through the colour spectrum, with its distinctive blue and gold colour-scheme, while St Andrew’s Church is another hugely important faith building in the city and a real architectural gem. To explore the complete history of not only Kiev but Ukraine, be sure to visit the Pirogovo Open-Air Museum. 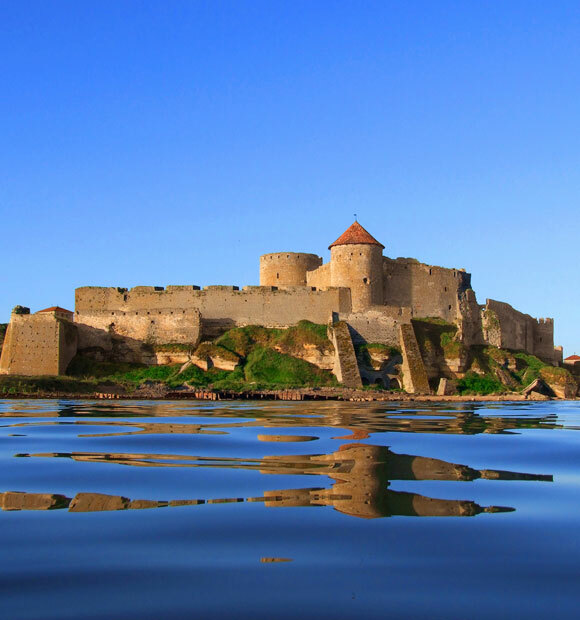 This impressive attraction just outside the city is just what the name implies and is home to a number of buildings as well as a host of smaller artefacts which tell the region’s fascinating story. In contrast, Landscape Alley is an outdoor attraction where the emphasis is clearly on fun. Originally built for children, its Alice in Wonderland charm makes it a popular choice for visitors of all ages, full as it is of statues and surreal monuments. Literary afficionados meanwhile, will likely want to take a pilgrimage to the Mikhail Bulgakov Museum, which is in fact the former house of the celebrated writer, containing original furniture and a great deal of the author’s vision and imagination. It is important to note that Russian Orthodox and Catholic churches, whilst always welcoming of tourists, require you to dress respectfully before entering, which means no bare arms and in some buildings, head scarfs for the ladies. In most cases the churches will provide temporary cover-up garments but it’s always better to be prepared before you set off exploring.